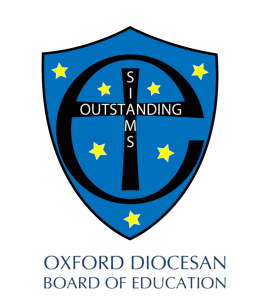 The Student Council is elected each year and is made up of students from across the school. 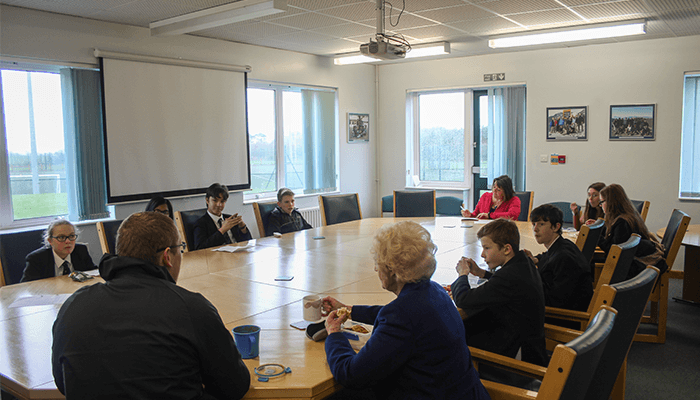 Each year group elects two or three members who attend regular monthly meetings with the Head Teacher, Deputy Head Teacher, Citizenship Coordinator and a school Governor, and also assist with staff interviews. The Student Council acts as the voice of students within the school. There are also a number of sub-groups within the council which hold responsibility for certain areas. Download a copy of the School Council Constitution .